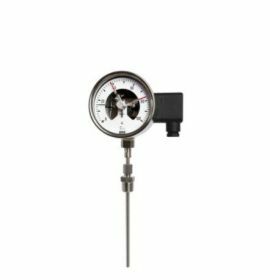 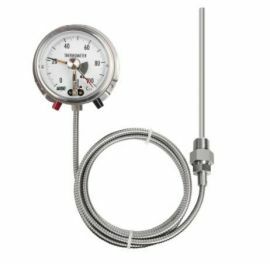 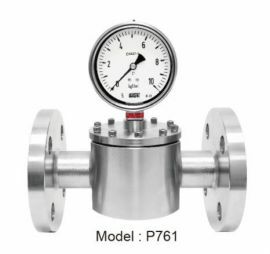 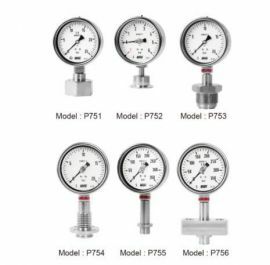 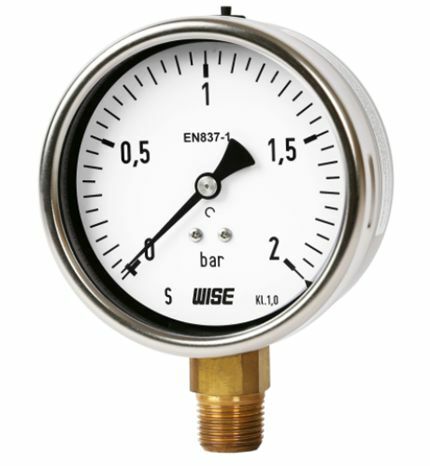 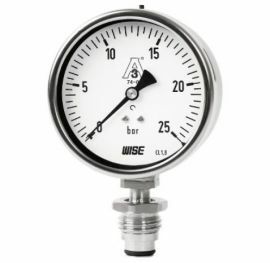 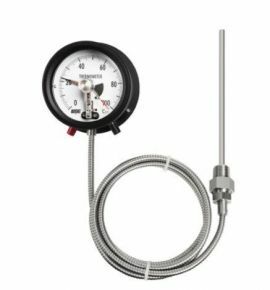 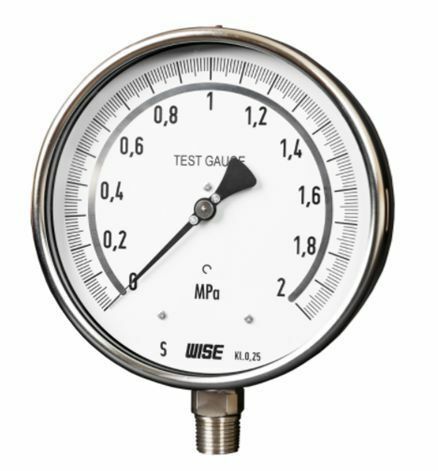 Sturdy industrial pressure gauge designed in compliance with the operational safety requirements of EN 837-1. 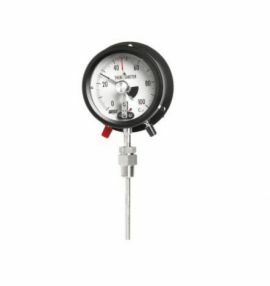 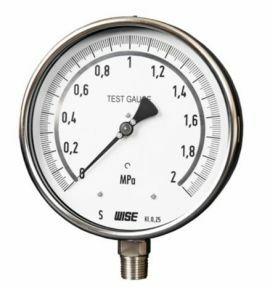 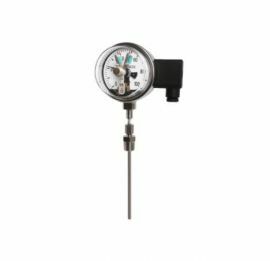 Reliable pressure gauge for the machine and plant. 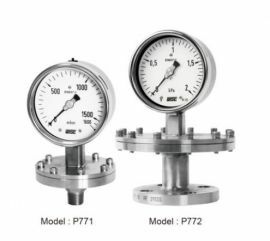 For gaseous and liquid media that are not highly viscous or crystallising and will not attact copper alloy parts.